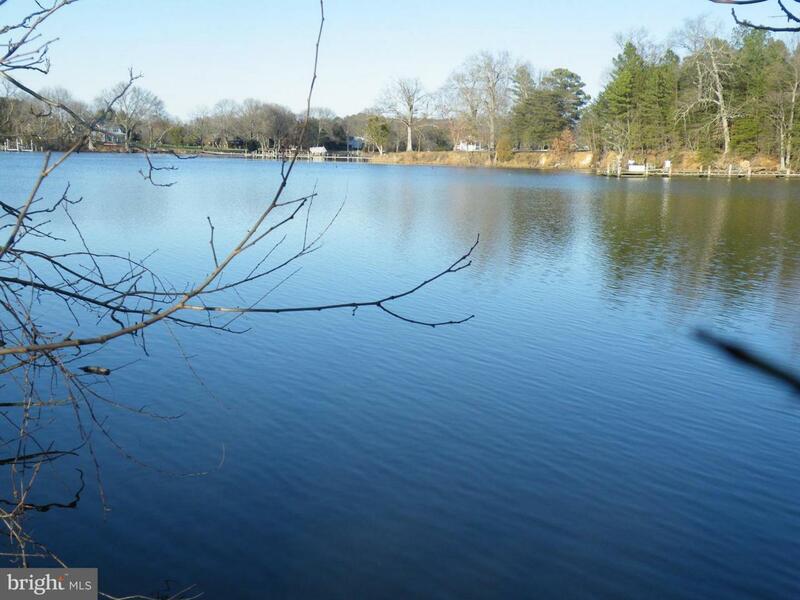 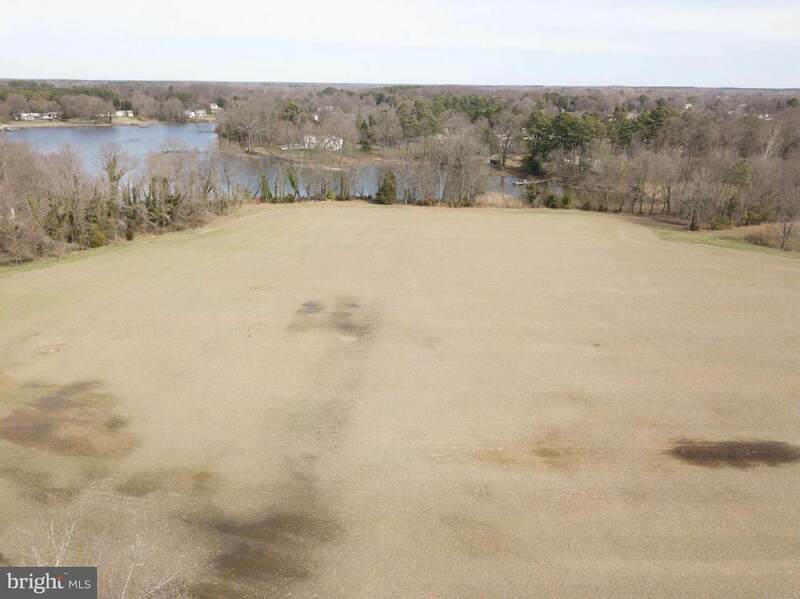 6+ ACRE WATERFRONT LOT ON GLEBE CREEK OFF OF THE MILES RIVER. 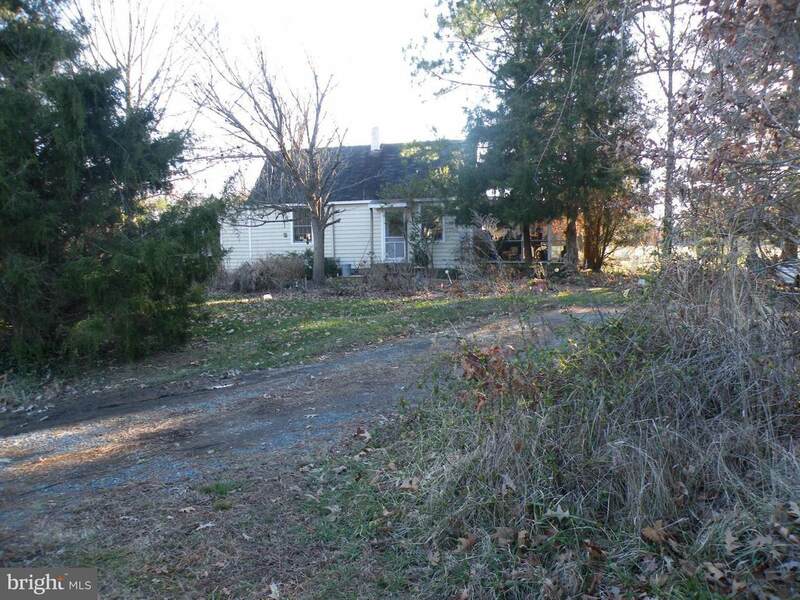 IMPROVED WITH A SMALL COTTAGE THAT IS CURRENTLY RENTED FOR $700 PER MONTH. 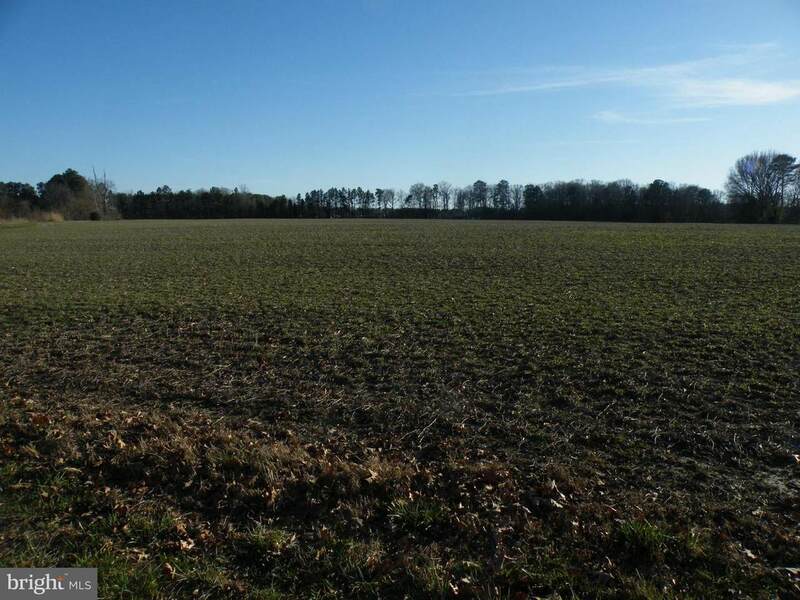 ADJOINING BUILDING LOTS AND FARM LAND AVAILABLE.